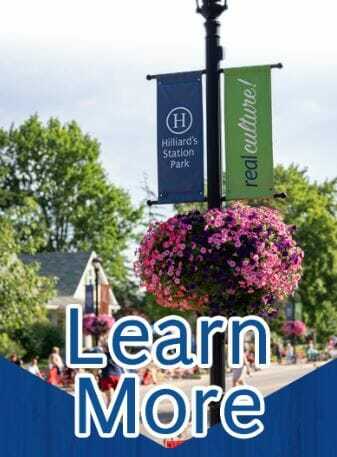 In one week, Hilliard City residents will be asked to decide on a form of Government for the City of Hilliard. Voters will choose between a Strong Mayor – City Council form of government or a City Council – City Manager form of government. The City has prepared an educational web-page and printable document to explain the differences between these forms of government that can be found here. Make your voice heard – vote on Nov. 6. For a polling location or sample ballot, head to the Franklin County Board of Elections.